Speaking in an interview with The Creative Independent, the outspoken artist also expressed regret at having allowed Apple Music to finance her ‘Drone Bomb Me’ video. “As soon as you have enough followers, the corporations come knocking to rent out your brand, which they then turn around and use as a pheromone to sell their products. You use that money to make a music video and pay your recording costs. “Having diverted our income streams into their own pockets, they now siphon the “lucky” ones back a tiny lifeline of resources to keep us going. And by taking the bait, our credibility is conjoined with that corporation and their business practices. 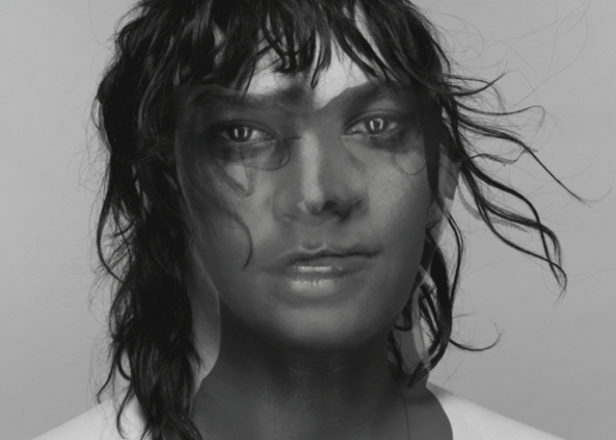 ANOHNI’s recent Hopelessness is one of the year’s most politically-minded albums, covering topics such as surveillance and global warming. The video for her ‘Drone Bomb Me’ single, which featured Naomi Campbell, is a comment on the nature of warfare in the 21st century. The video was financed by Apple in return for timed exclusivity to drive potential customers to its fledgling streaming service. 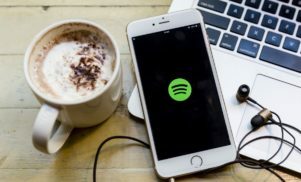 Despite criticism from some artists, many more have used the platform to release content exclusively or ahead of other services. Frank Ocean and Chance The Rapper have both used Apple Music to release albums ahead of other platforms.